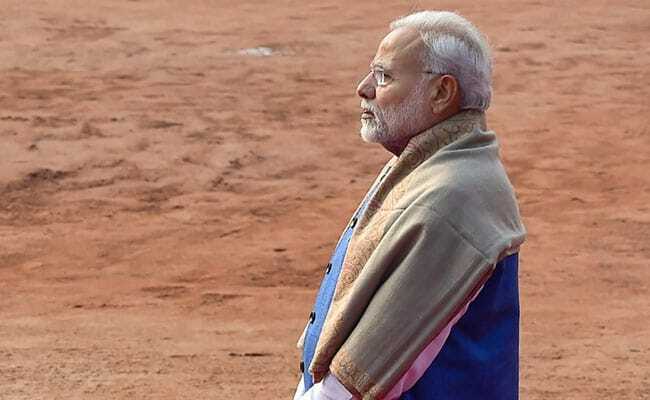 Job Quota Bill: A cabinet note was prepared three days before the special meeting held at Prime Minister Narendra Modi's official home, without any mention of the quota bill, for the sake of utmost stealth. 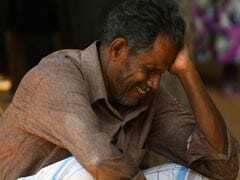 The government's move to announce 10 per cent quota for the economically backward in jobs and education, designed to be a game-changer ahead of the national election, was executed with almost military secrecy. The quota proposal was added to the cabinet agenda at the eleventh hour to avoid leaks, say sources. A cabinet note was prepared three days before the special meeting held at Prime Minister Narendra Modi's official home, without any mention of the quota bill, for the sake of utmost stealth. The government, looking for a masterstroke after its state election defeats last month, found it in a proposal that first emerged when the Congress-led UPA was in power. The SR Sinho commission appointed in 2006 had submitted its report in 2010 recommending carving out a category for Economically Backward Class or EBC, that would get the same benefits as OBCs or Other Backward Class. The basis for identifying beneficiaries would include whether they pay taxes, how much they earn a year and how much land they own. In 2013, a year before the UPA sought a third term, the proposal was discussed, sources say, but it would need a constitutional amendment to get around the Supreme Court's 50 per cent cap for quotas. The BJP-led government has brought a constitutional amendment bill to enable its big bang step and insulate the measure from any legal doubt. 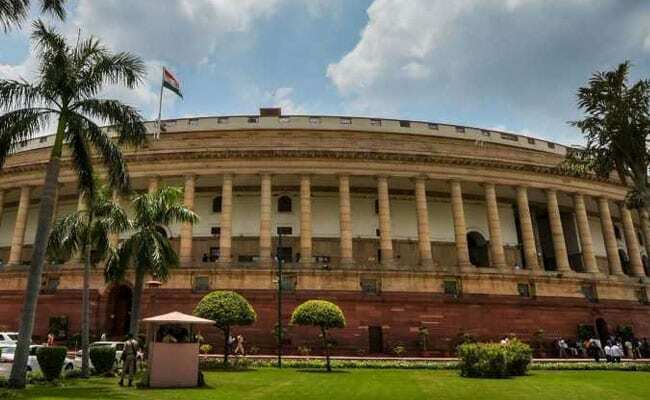 Sources say the centre is confident the bill will pass through judicial scrutiny since the constitution is being amended. People who don't earn more than Rs 8 lakh a year and have less than five acre land will qualify for the quota, if the bill makes it. Sources say the Modi government first considered the move last year, in July. But at the time, it was confident of reaping the benefits of pushing legislation granting constitutional status to the National Commission for Backward Classes. But the BJP had reckoned without the anger of the upper castes, said sources. The message was underlined in red when the BJP lost three major states, Rajasthan, Madhya Pradesh and Chhattisgarh, to the Congress.